You are here: Home » MEDIA » Films » The Cleanse (trailer). 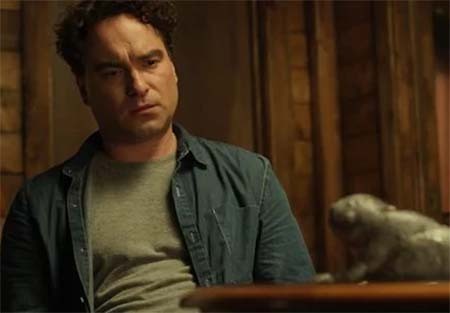 Here’s a trailer for The Cleanse film, a comedy horror flick which centres on a heartbroken dude (actor Johnny Galecki who plays Leonard on the Big Bang Theory) who attends a spiritual retreat, only to discover that the course releases more than everyday toxins and traumatic experiences. It releases demons! « Solo: A Star Wars Story (3rd trailer).